Negril Beach Jamaica is a beach resort that's spread out among two of the parishes on the island. It's considered to be one of the top ten beach resorts in the world according to many different travel magazines. It's known for its beauty, its sunset, as well as the black hills that overlook it. There's a lot of history in Negril. This area was explored by the Spanish and received the name from the black hills that overlook the beach. Although the city of Negril has been there for years, it didn't start to achieve popularity until the second half of the 20th century. Back then Negril was so popular with tourists however, they'd pitch tents on the beach, or rent rooms from the locals at their houses in order to be able to get to the beach. It's been known to partake in many things including the smuggling of marijuana since the late 1950's. This laid back style led to the development of Sandals Negril Jamaica with an unprecedented reputation of beauty and luxury, Negril Tree House Cottages an unpretentious resort with oceanfront villas and also created Negril Jamaica Vacation Package. 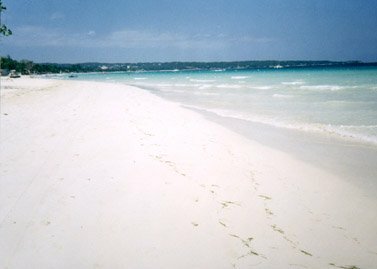 There are many different aspects to look at and enjoy when considering the advantages of Negril Beach. It's known as 7 mile beach, even though it really only consists of 4 miles of coastline that rests on a sandbar. There's a wetland and swamp area to the east of the beach that's protected because they produce both crops and coral for the region. Because of the protected coral areas, there's very good scuba diving in Negril Beach. This area is also popular for cliff jumping. On the western edge of the beach, there's the Negril lighthouse. It's Belgian in design and is very functional in protecting the boats passing by. There are many things you can do in Negril Beach Jamaica. There is, of course, Jamaica reggae music, a Jamaica Negril wedding as well as many other things to do. Negril has become a popular site for students on spring break. There are so many different resorts and hotels. 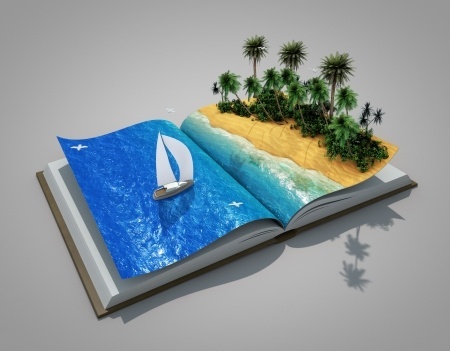 It's become a tourist hotspot for people who are looking to enjoy and explore all that the Caribbean has to offer. For your convenience here is a list of some Negril Hotels that I highly recommend. So go ahead and book your hotel stay. From cliff diving and scuba diving, to the fine restaurants and luxury suites, you'll find many things to do. Don't miss these related pages. 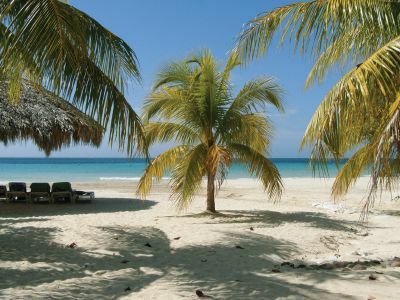 Return to Home Page from "Negril Beach Jamaica"